As per studies conducted by NASA, low frequency vibrations have been shown to facilitate both muscle and bone regeneration in astronauts who have lost bone density in space. However, astronauts are not the only ones who suffer from bone and muscle loss. Across the nation, injuries in manufacturing plants prevent workers from doing their jobs and supplying us with products we use on a daily basis, including automobiles and food. In many cases, the intensive physical therapy period after such injury take place prolongs the period in which the individual cannot work, because many of their jobs depend on human interactions and hard physical labor. These workplace injuries cost the employer and the individual time and money. In efforts to accommodate for such injuries and improve labor efficiency in manufacturing plants, the team has developed an ergonomic arm brace to expedite the physical therapy process and to improve the experience for the patient. This product incorporates low frequency vibrations into a smart arm brace to improve the physical therapy experience and regeneration time for both astronauts and your average worker. The application assists with the collection of data pertaining to extensions of the joints, allowing real-time monitoring of the degree of movement. Further, this data will permit the refinement of movement and of their work habits which may help to prevent injury in the future. The team began by constructing a brace made of fabric and plastic. 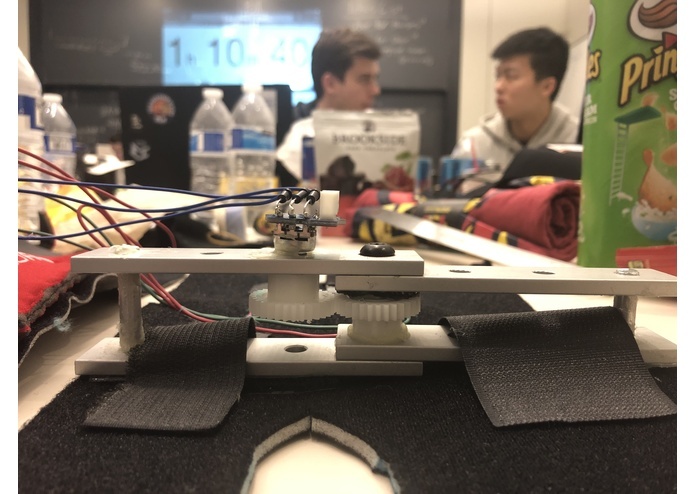 A potentiometer was attached to the brace using metal linkages and gears and calibrated to detect movement of the arm in the brace. Plastic hinges, to allow for real-time monitoring, were attached to the fabric of the armband using velcro and stitching. 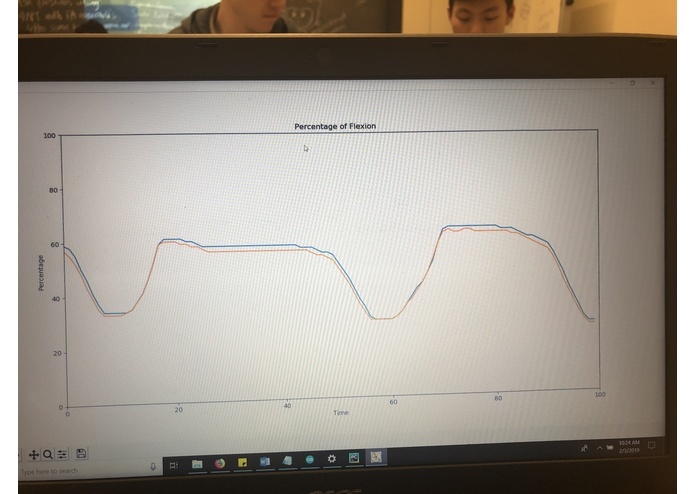 The potentiometer data was converted into position values. The data was then transferred to a local hotspot using Bluetooth and then reported using a web application format. VR/ oculus rift - Initial trouble setting up hardware with laptops that we had. Connection issue with HDMI cable. Wifi board - Error with ESP8266 Wifi board, failed to upload software onto the board but with troubleshooting, we were able to compile it. However, the compiled output was not what we expected. Sewing - High friction fabric made it difficult to sew the components onto the armband. 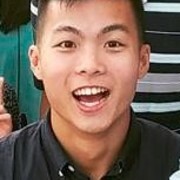 Difficulty reporting real-time data from Arduino and transferring to it to a web application. 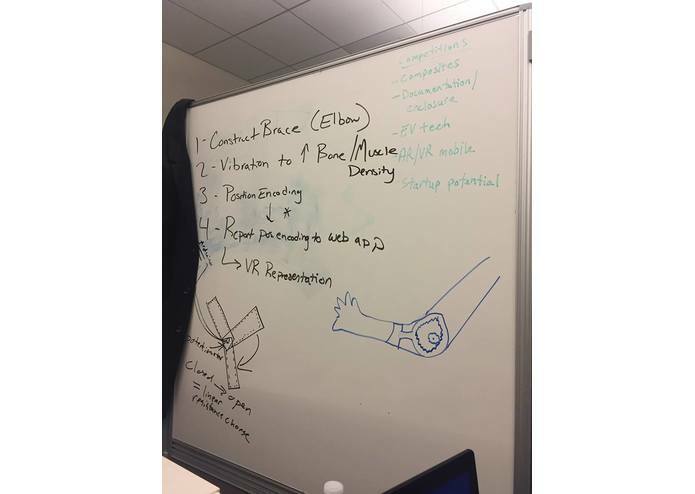 We were able to create a final product that matched the criteria we initially set at the beginning of the project: a smart, wearable arm brace that would improve and expedite physical therapy. Our final product was constructed using only materials supplied at MakeHarvard. Other accomplishments include: 1) Successful use of a Bluetooth adapter to transmit real-time data wirelessly in a platform-agnostic fashion. 2) Successful implementation of the potentiometer based real-time flexion measurement. 3) Successful reporting of this data in the form of a csv file for universal sharing. 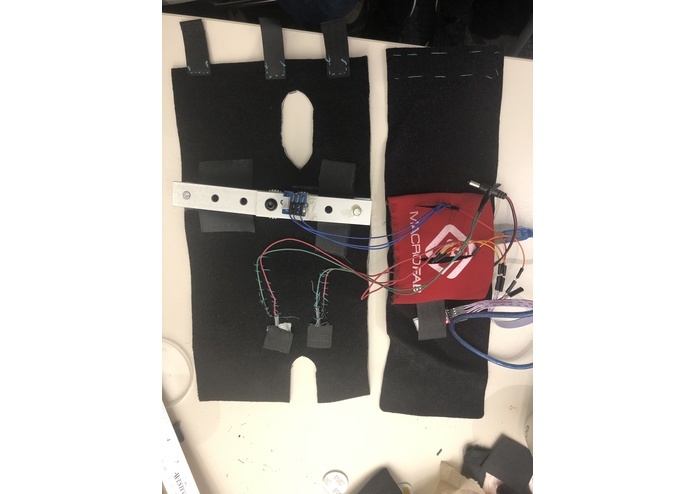 4) Successful integration of sensors into a wearble, comfortable, and portable brace that retains support for the limb. 5) Successful control of low frequency vibration near the joint to facilitate bone/muscle growth. Through a limited amount of time, we were able to pick up new components and software and integrate them into our design. We were able to adapt and overcome any issues that came our way to complete the project on time. The project can continue its progress by building up the web page that potential clients will use by making a sleek interface and an easy to use layout. The physical therapy done over time will be tracked to monitor progress.VR integration is also an opportunity to be explored because it can help consumers do therapy on their own by showing which paths to follow with their arms. The product can be improved by adding adaptable resistance bands and an integrated design. 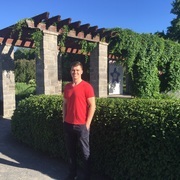 I worked on the python application and on building the brace structure. I implemented the vibration motors and arduino code. 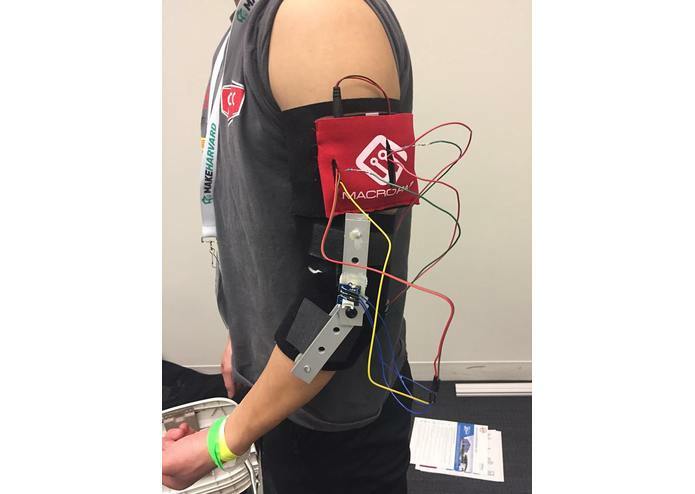 I worked on the programming of the arduino components as well as the mechanical construction of the arm brace. Unity and Oculus Rift programmer. Assisted with circuit design. Worked with different tools to create the arm brace.